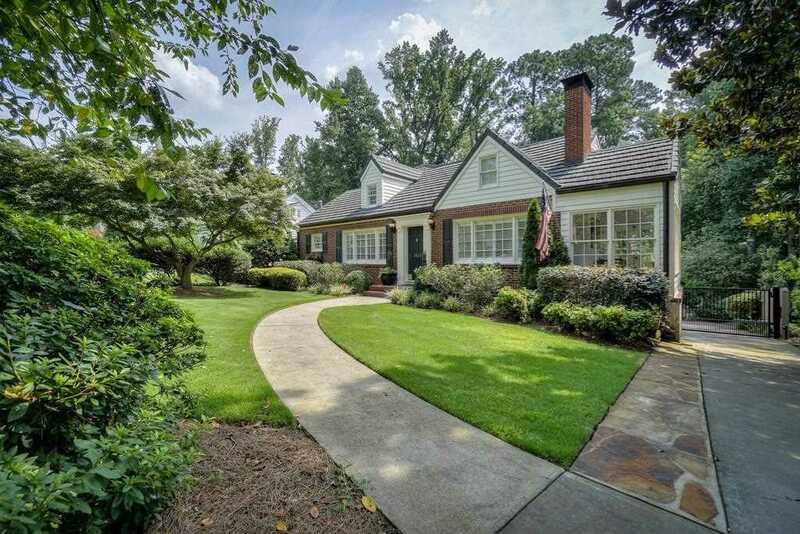 Gorgeous family home on arguably one of the most popular streets in Buckhead. Recently renovated. Large, fenced-in, professionally landscaped backyard. Brand-new composite deck with custom lighting. Bedroom on main floor, currently used as a guest suite, can also be used as a second master bedroom. Two car garage and lots of storage space. Close to shops, restaurants, Buckhead center, and the Beltline. Sarah Smith Elementary!! Directions:From Peachtree Rd go North on Wieuca. Right on N Stratford Rd. Property will be on your right. SchoolsClick map icons below to view information for schools near 3965 N Stratford Rd NE Atlanta, GA 30342. Home for sale at 3965 N Stratford Rd Ne Atlanta, GA 30342. Description: The property at 3965 N Stratford Rd Ne Atlanta, GA 30342 in the North Buckhead subdivision with the MLS# 6124967 is currently listed for $810,000 and has been on the market for 83 days. You are viewing listing details of the home for sale at 3965 N Stratford Rd Ne Atlanta, GA 30342, which features 4 bedrooms and 4 bathrooms, and 2768 sq.ft. of living area.